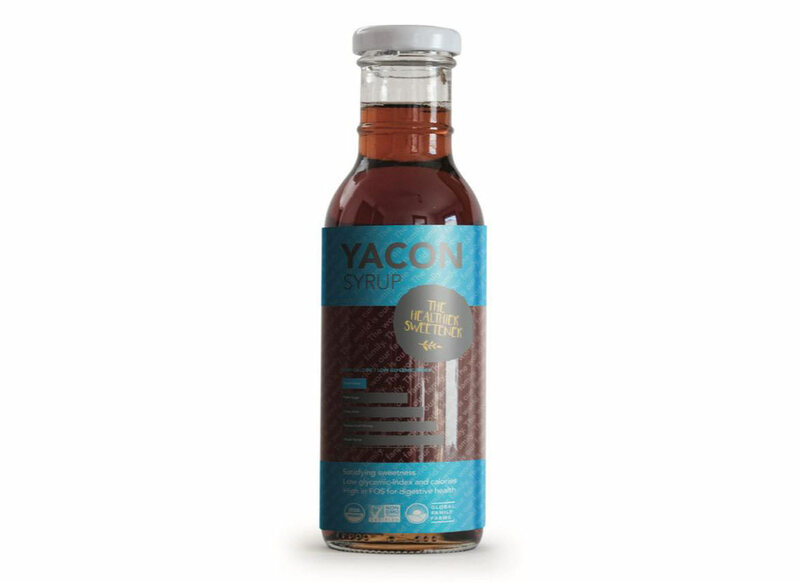 The high content of FOS makes yacon syrup a premium low-calorie, low-glycemic sweetener. Yacon is a perennial plant found in Columbia, Northern Argentina, as well as in Nepal. Yacon is one of the many organic crops that Global Family Farms fosters that is creating economic opportunities for communities in rural Nepal. Once harvested, the mineral-rich juice is extracted from the yacon tubers and slowly heated to yield a golden brown syrup similar to maple syrup and molasses. Unlike other sweeteners, yacon is high in FOS (fructooligosaccharides), which is a prebiotic known to promote the growth of probiotics (healthy intestinal microbiological populations) and improve digestive health. Yacon syrup a low-calorie, low-glycemic sweetener, and may be helpful for those with blood sugar sensitivities. However, if you have a blood sugar condition, as always, be sure to consult with your physician before using. 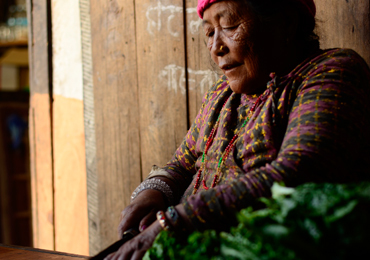 Every purchase of Sherpa Power Peach Ginger Green Tea and all of our other products at Global Family Farms further benefit the people of Nepal through an organization that supports widowed single women in the country.